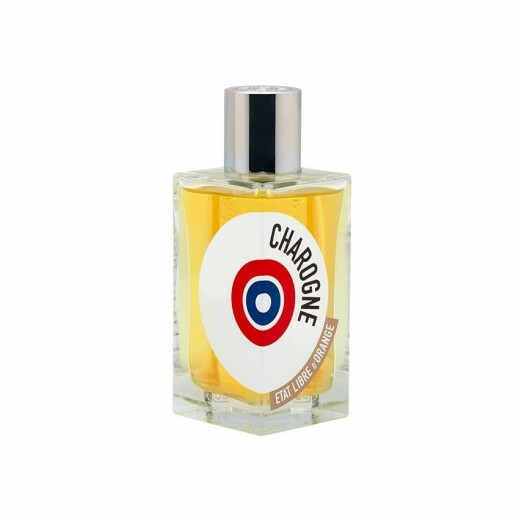 ♦ Charognethe essence of Free State of Orange. It is a perfume designed to release the senses and open the heart to all possible, it was launched in 2011. 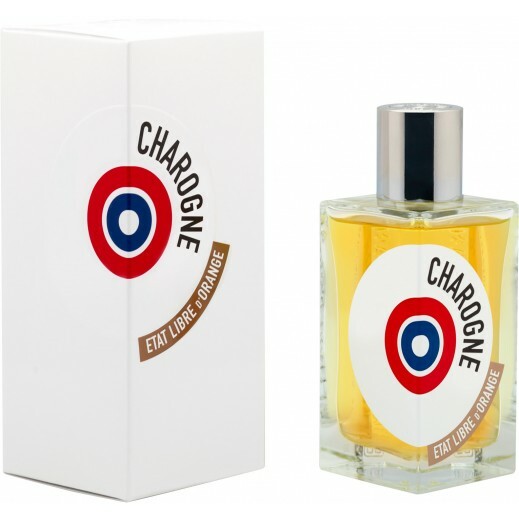 ♦ Mandarine, baie rose Co2, feuille de piment, orchidée & pruneau JE, encens, camphre, benjoin, patchouli, musc.